Busan , South Korea is my 2nd home. Busan is where my husband is from. It is also the 2nd largest city in Korea and well known for its long coast – Haeundae beach. 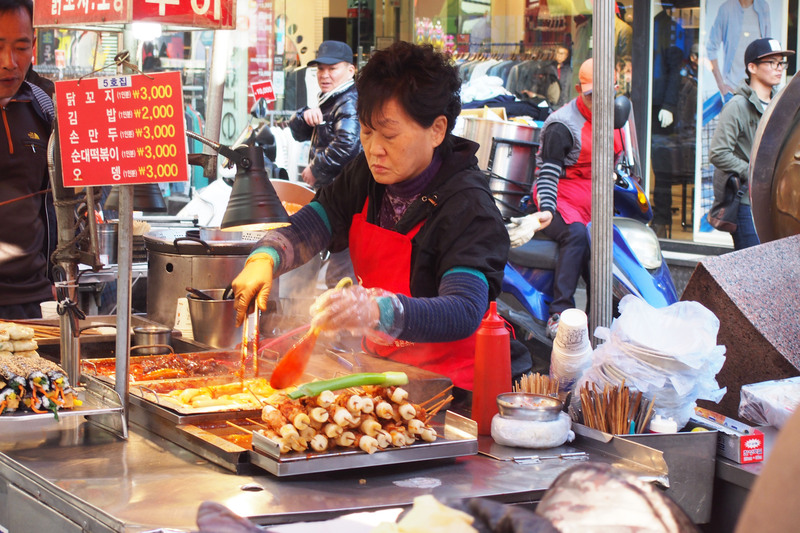 People in Busan speaks their dialect and they also can speak standard Korean too. So you do not need to worry about it. It is just like our Teochew , Hokkien , Cantonese etc. In Korea, they also have their own native dialects. But everyone can speak standard Korean which is the Seoul dialect. These are the must have food! 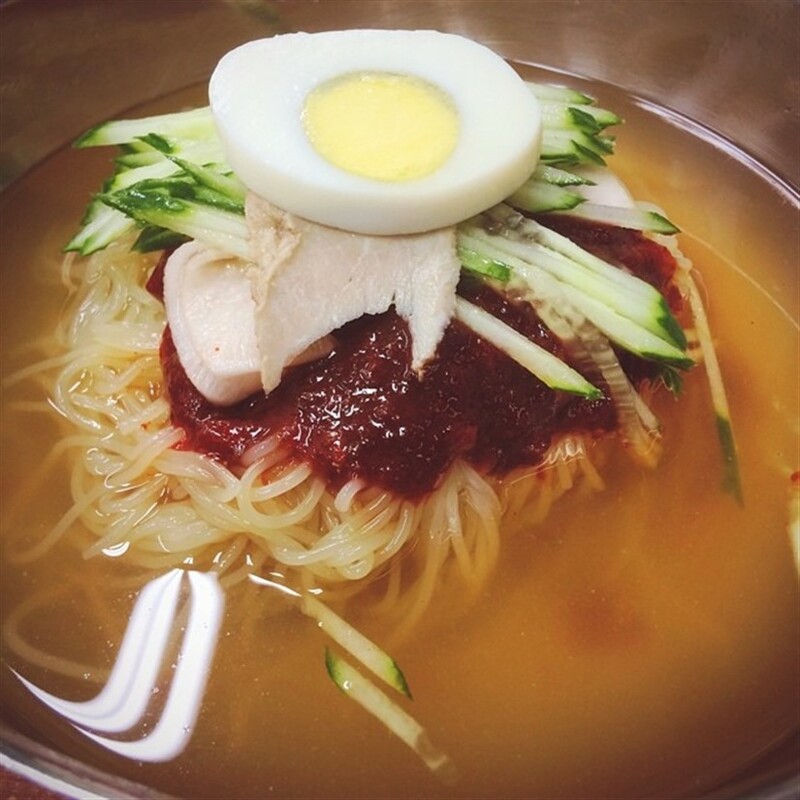 If you like the restaurant Yooganae in Singapore, you should visit its flagship in Busan. 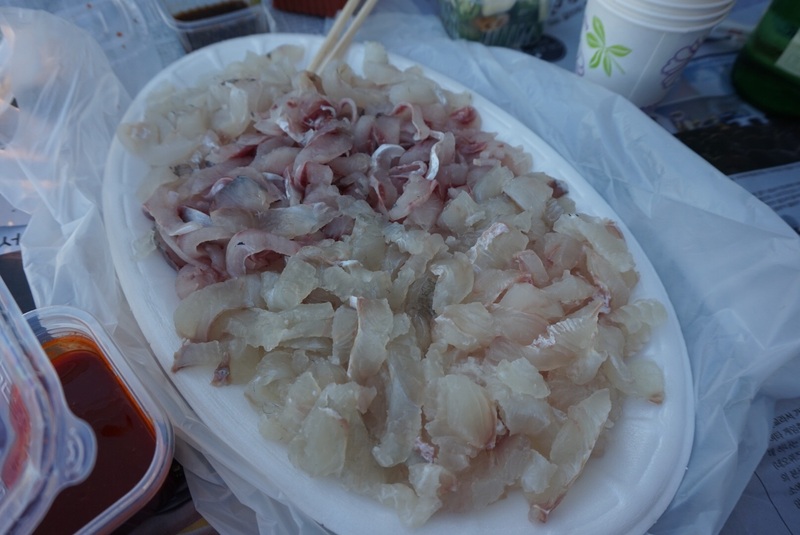 It is a Busan brand and yes it tastes must better in its homeground. We just had our wedding in Busan in Oct 2016. 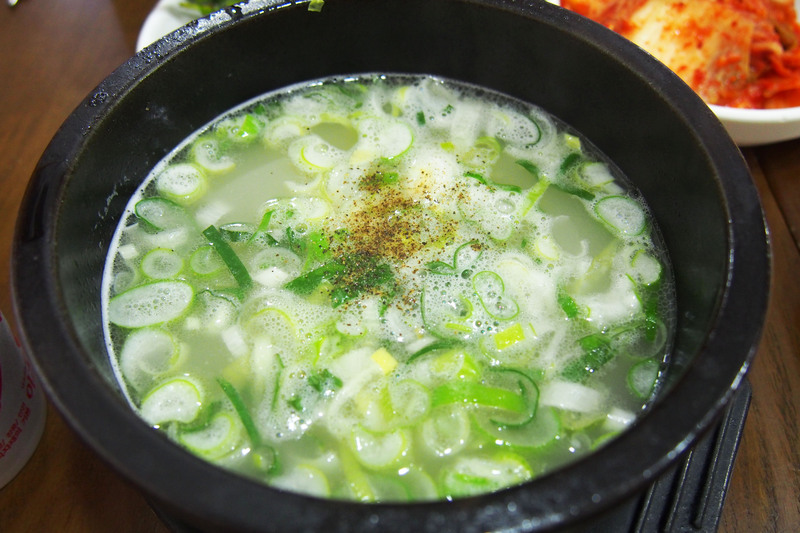 We go back twice a year usually during Spring and Chu-Seok (Autumn). Some people asked me how many days should they stay in Busan ? Some told me that there is nothing much and just need a full day or two will do. 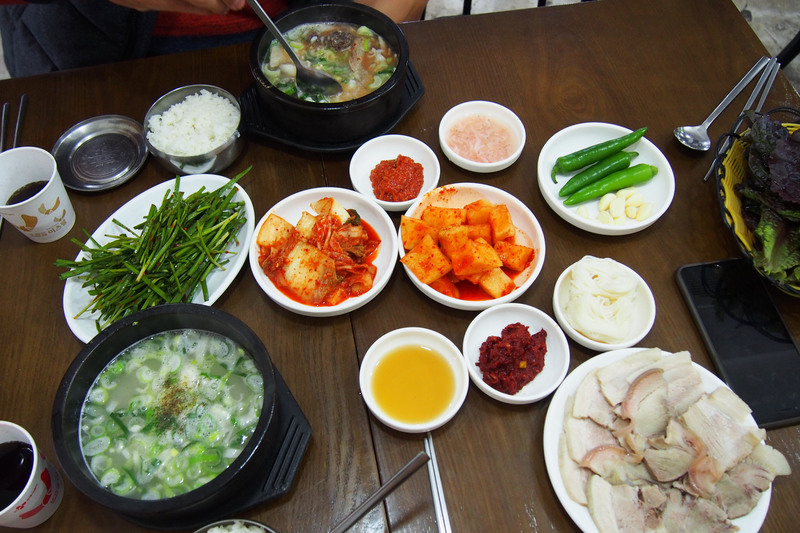 To be honest , if you really want to tour around Busan and its outskirts thoroughly , you need at least 5 days. 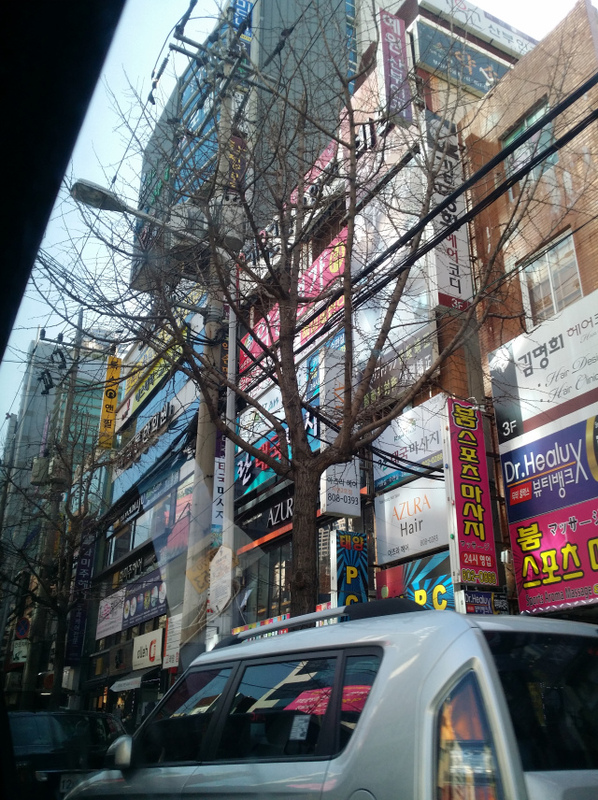 Just like Seoul , if you want to visit historical places or amusement parks , you need to travel to the outskirts which is about an hour or two via bus/car. 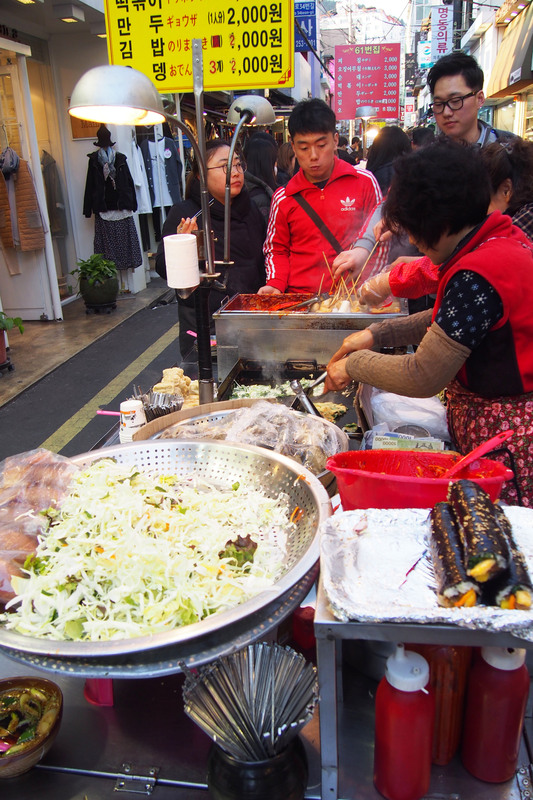 There are alot of things to do , eat and shop in Busan. Just that you need to know where and how to get there. Let’s start with SHOPPING first. And will go on to attractions later ! These are the places i go and the more popular places among tourists. 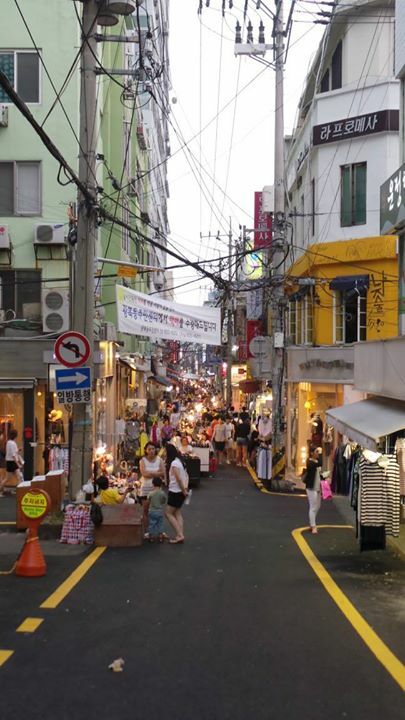 Places to Shop in Busan !!! 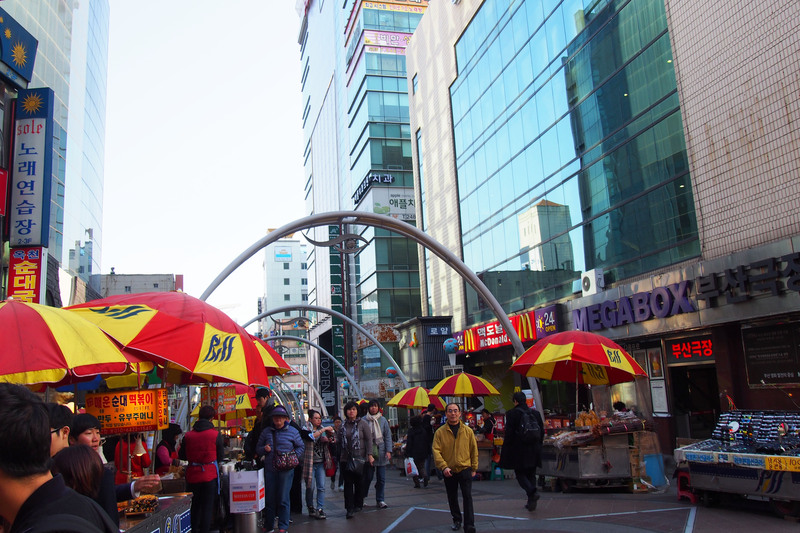 This underground shopping centre linked up Jagalchi Market and Gukje Market. As usual, underground shopping centres are common sight in Korea. You definitly will not missed it. The moment you come out from gantry and turn left or right , you can see many shops lined up all the way to street level. I just briefly walked past this stretch before so no pictures here. 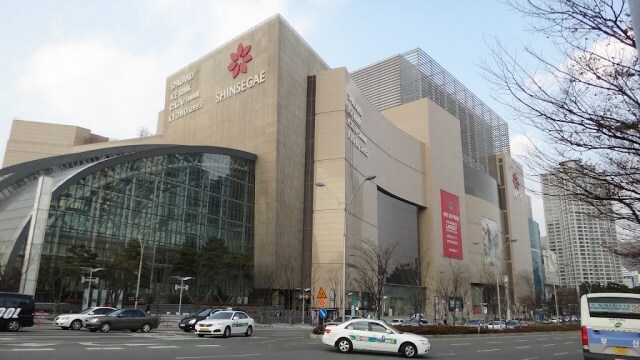 But it something similar to that of Seomyeon underground shopping centre but i prefer to shop at Seomyeon underground instead of Nampodong underground. 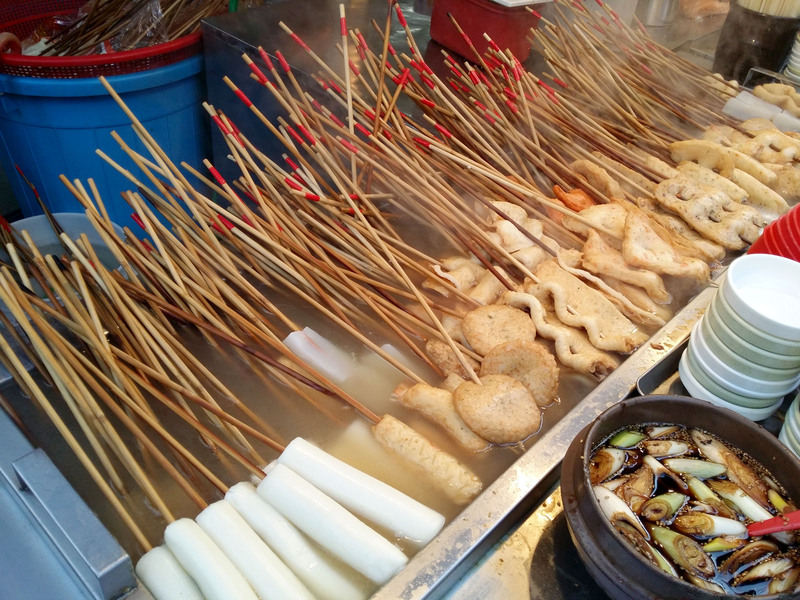 Busan is famous for the fish cake and Ttaebokki (spicy rice cake). So this entire street you can find alot of streetfood and fashion shops. Crowded place so becareful of your belongings ! The street stalls are inbetween 2 rows and blocks of fashion shops. So you can eat and shop at the same time. If you are going there as a couple , the guys who are bored with shopping can indulge in the street food while your gfs shop inside the shops. Clothings are cheap and you can find basics at KRW 10,000 and coats at less than KRW 50,000 during SALES. 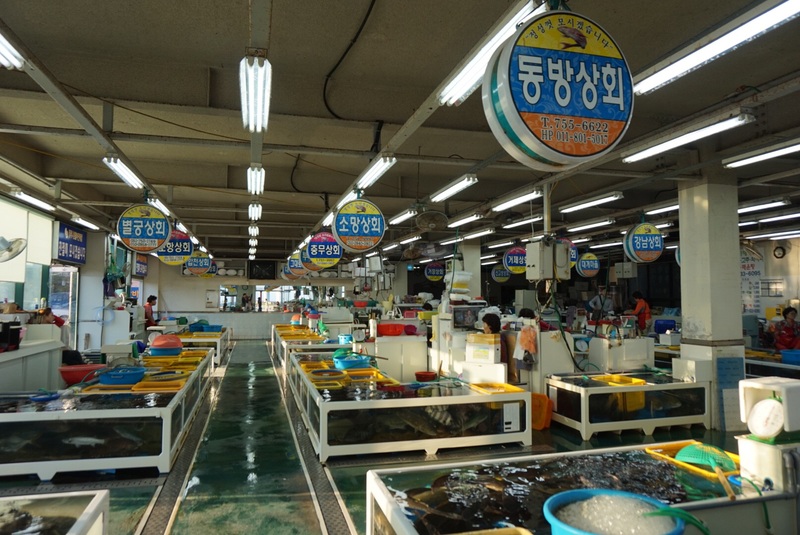 The famous Gukje Market is just 1-2 lanes away. So they are linked up together. 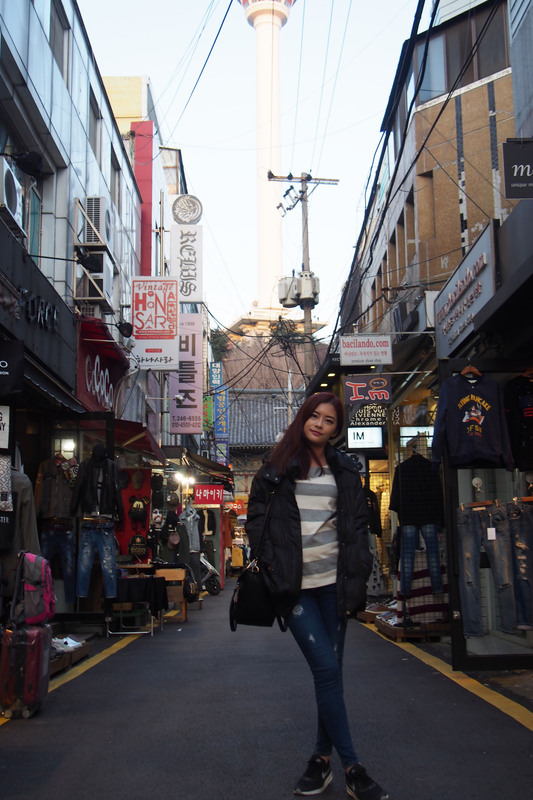 At Gukje market , you can find vintage stuff and traditional. 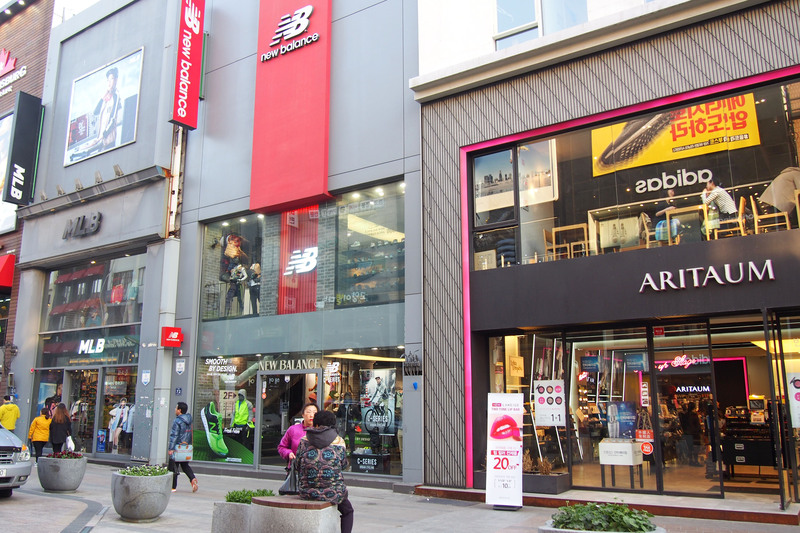 Whereas at Gwangbok fashion street , you can find more fashionable stuff. How to get there : Jagalchi Station (Busan Subway Line 1), Exit 7. – Go 30m, turn left, and walk straight 5min to arrive at the market. 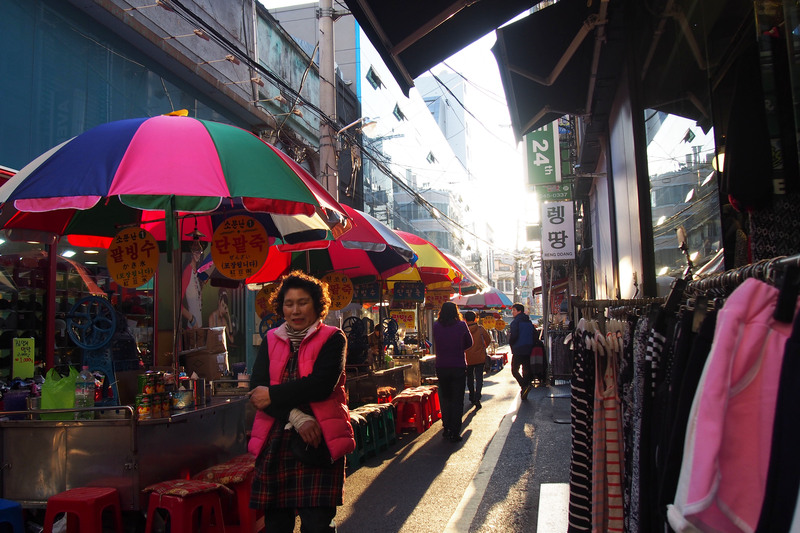 Gukje market has a long history and you can find alot of shops selling vintage , used and traditional korean wares. Nothing much there but more of a look-see look-see place. 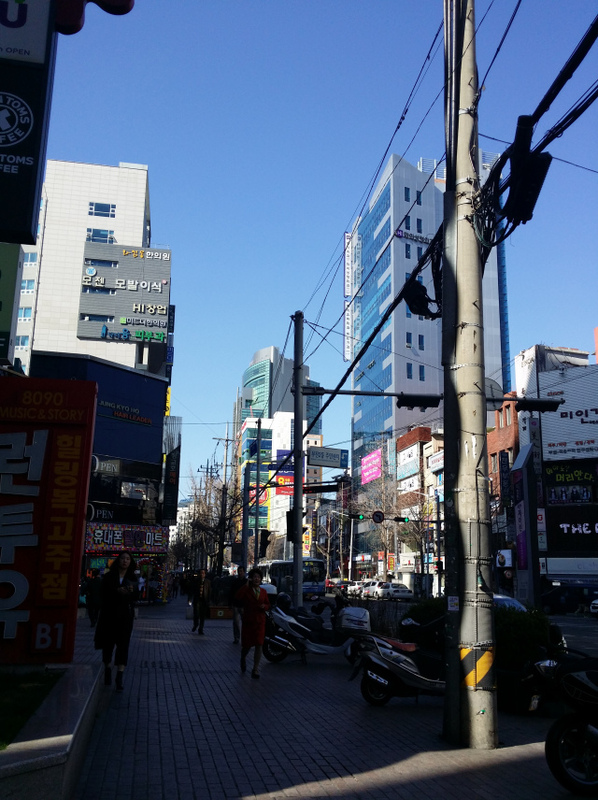 I just briefly walked through and go to Bupyeong market. This place goes all the way back to Korean war. 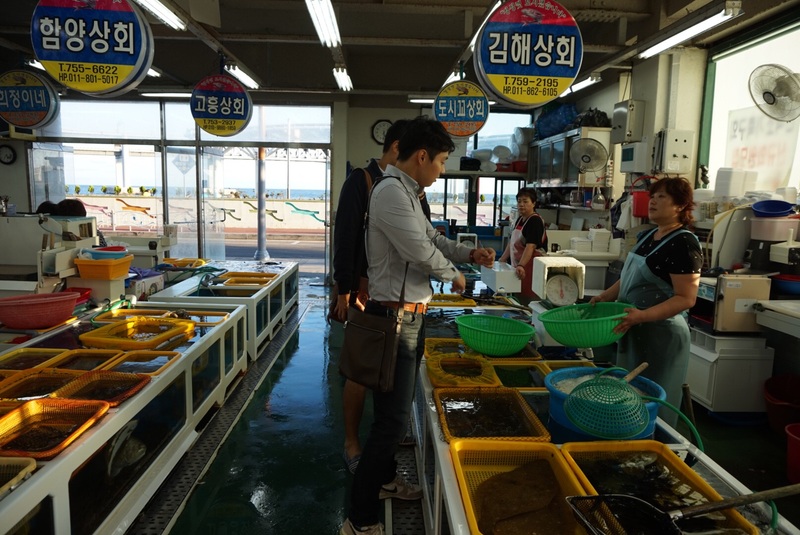 Where many Koreans fled to Busan and they opened stores and sell their wares for a living. If you are interested to know more about its history , you can watch this movie which was a big hit and was filmed in Busan. 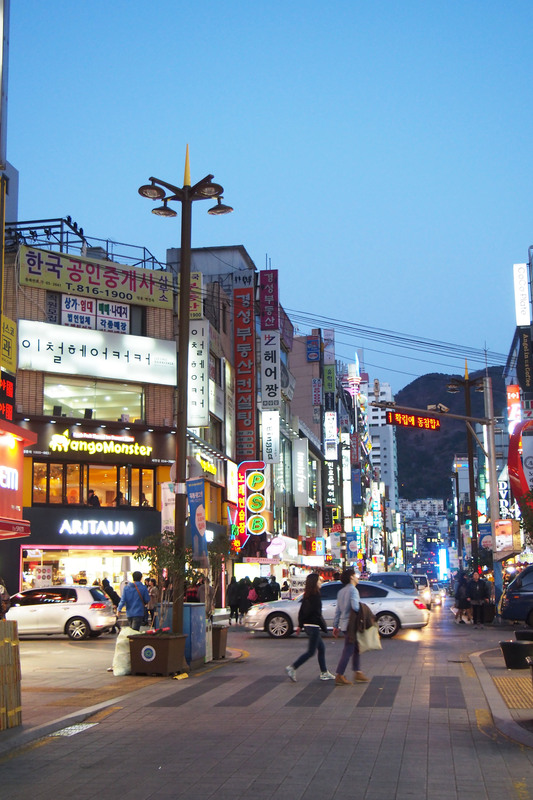 It featured a couple of popular places in Busan and abit about its history. My favourite place because this is the “Myeongdong” of Busan. Busan Tower is also located here. Busan tower is like the “Namsan Tower” in Busan. Something similar. You can find an escalator that goes up along the Nampo-dong shopping stretch. Really crowded and alot of your favourite Korean skincare and beauty brands here. 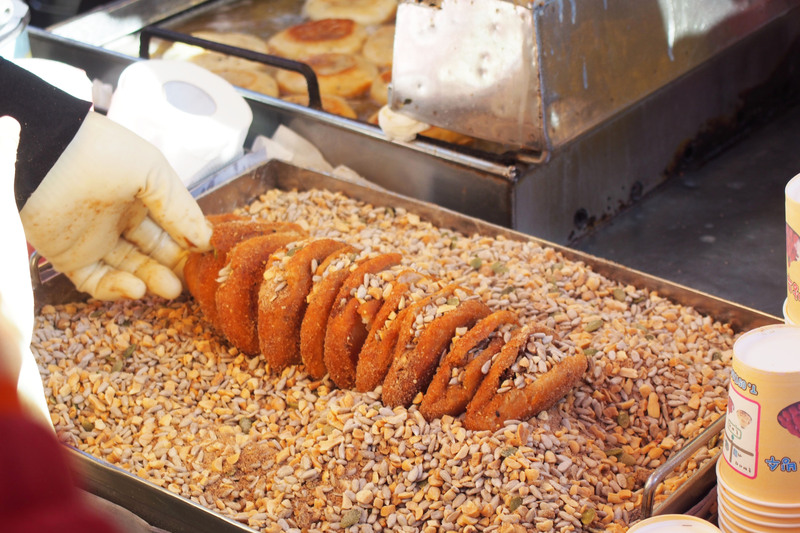 You can also find street food lining up before the entrance to Nampodong. 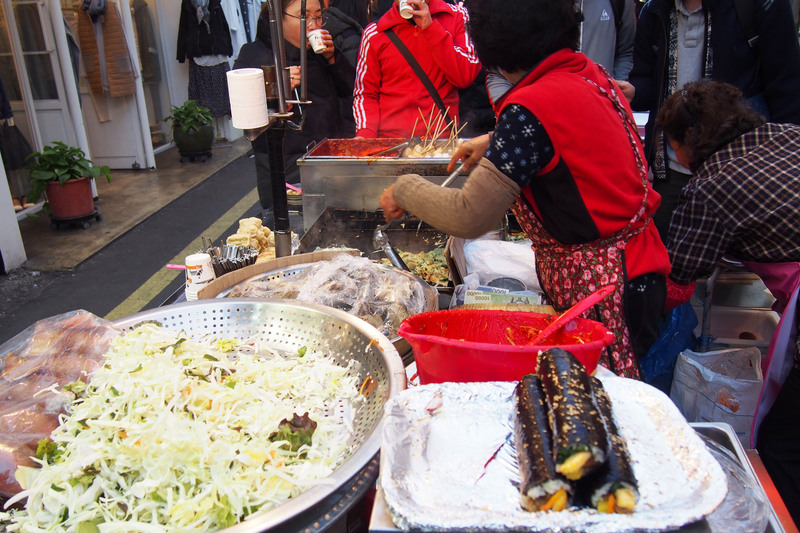 That is me “hiding” at one of the street stalls because it was really cold during winter. The soup is free flow and keeps me warm. 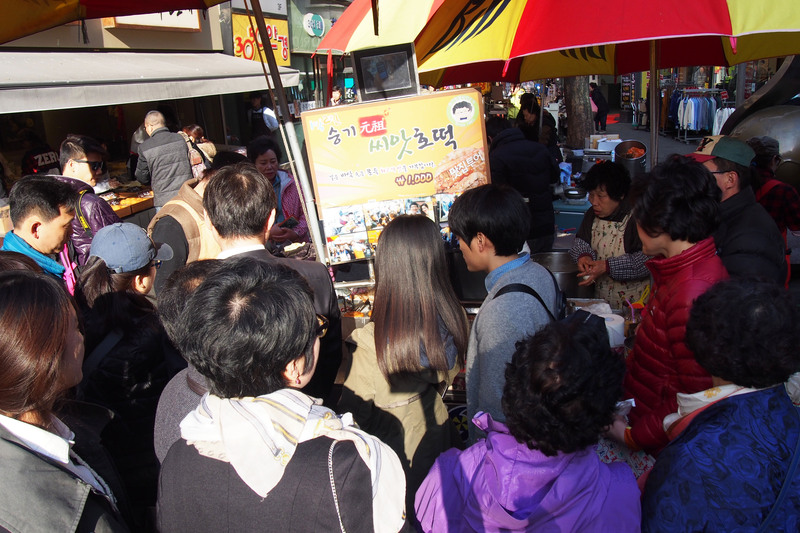 1 stick of odeng cost about KRW 1,000 and the soup is free flow. You will not miss this famus Hoddeok. Long queue and it is just outside an Aritaum stall. Haha..that is how i remembered where it is. 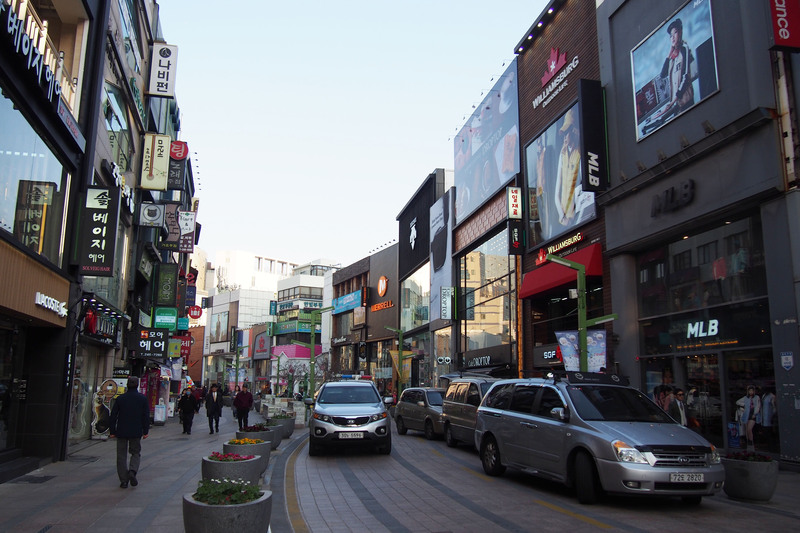 Nampo-dong shopping street is really crowded and bustling at night. Lots of shopping. Beauty, skincare , fashion shops , international brands and cafe etc. Pretty big place and 1 night to shop here is not enough for me lah. Come of the MRT and you can find a huge Lotte Department Store selling my favourite brands like Hera , Sulwhasoo , Primera , Laneige , Amore Pacific , S:UM37 etc etc. I can shop the entire day here. Both underground and street level. This place is really awesome. Same as Gangnam station. Clothings are cheap also. I will suggest that if you see anything that you like , just buy because it is a verrry long stretch and difficult to go back to find the same store again. Somemore it has 2 sides/lanes. I shop here pretty often for clothings because they are cheap. This place has alot of good food and great shopping. I also shop here and have my lunch/coffee here. If you prefer quality clothings , buy from those shops at street level but it will be abit more expensive. 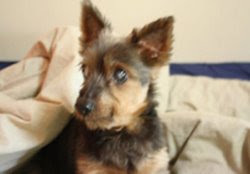 *For 4) and 5) , alight at Seomyeon station. Come out of station immediately is the underground shops and go to street level is 5) already. Also Lotte Department store is just above MRT. It can get very hyped up and bustling at night. Alot of youngsters. I have 4 of my favourite fashion shops but i cannot remember the names except i know how and direction. I cut and perm my hair here to. 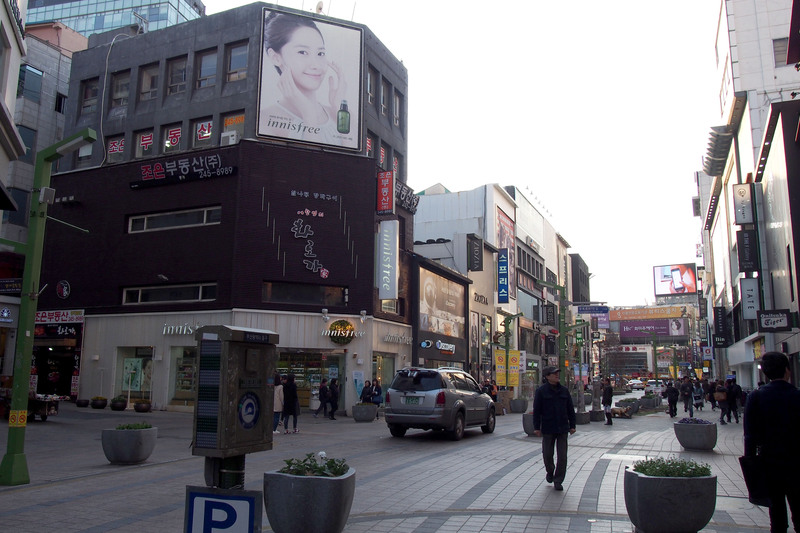 You can find the Medical and Beauty street at Seomyeon too. That is where all the plastic surgery clinics, aesthetics clinics , hair salons and nail salons are. They have a rooftop garden spa and jimjibang ( korea’s version of onsen ) and you two can go there and relax , shop and have some coffee. 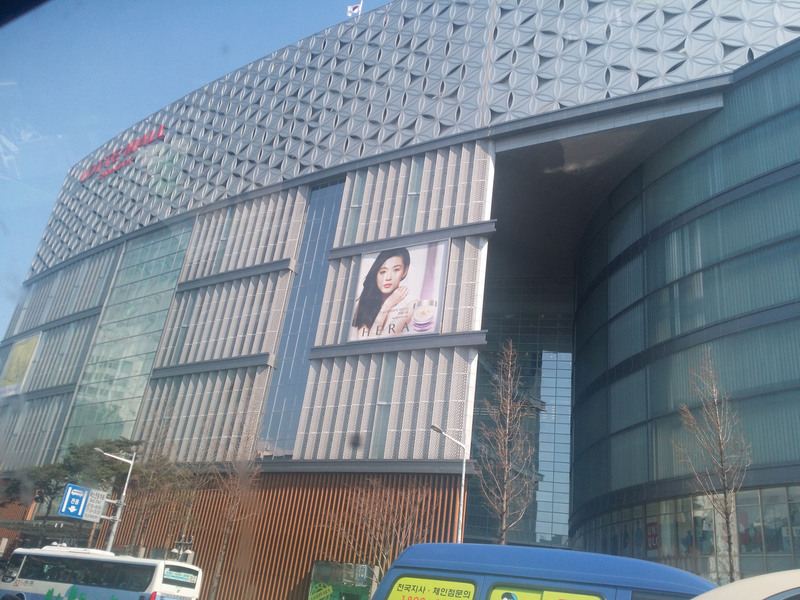 Next to it is Lotte and also Homeplus supermarket and Lotte supermart for you to shop and buy things. Tax refund is also immediately. It is near the Tiffany or Gucci boutique. Bring your passport when you shop here so you can get your Tax refund immediately when you go to the customer service centre. Super good service here. Didn’t managed to take pictures here because i went at night so i just grabbed this from the google. 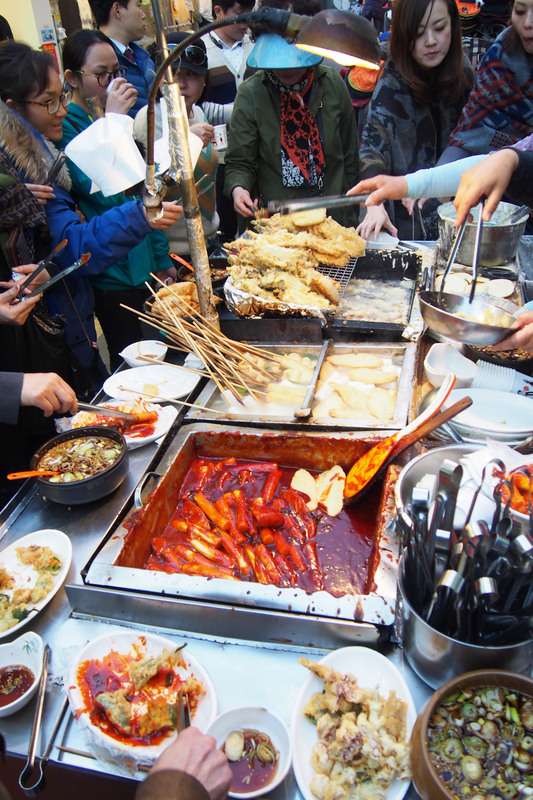 Because this is a common gathering place for uni students , you can find cheap food , restaurants and fashion shops here. Pretty good buy ! Managed to grab some cheap and good basics here ! And you can find skincares going on sales too. Will add on the list if i go to any interesting places again ! Will work on Attractions in Busan soon ! 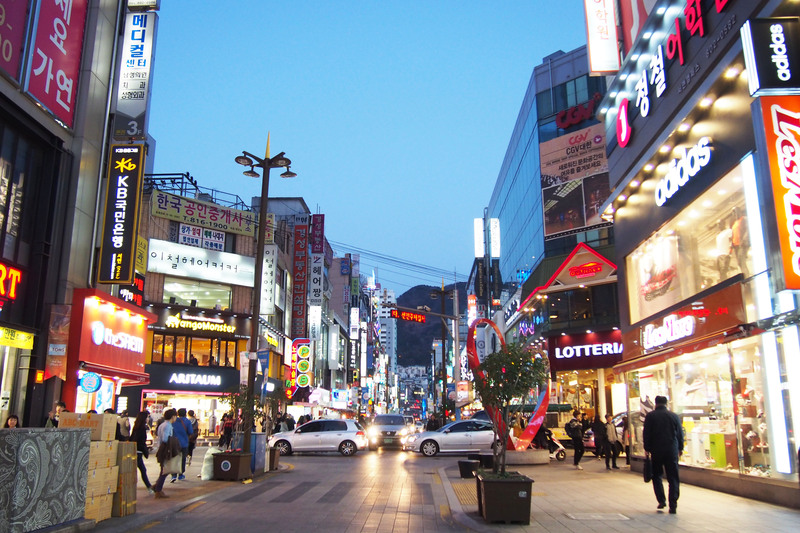 This entry was posted in Busan, Busan Shopping, Korean Shopping, South Korea and tagged Busan, South Korea.